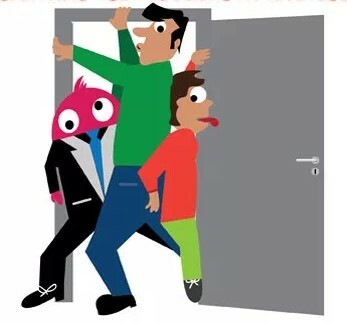 Software Testing is not considered as a single activity like Do and Close it, but rather it is an ongoing process which never stops (Requirements analysis to test closure, again Requirement Analysis start for new one.) 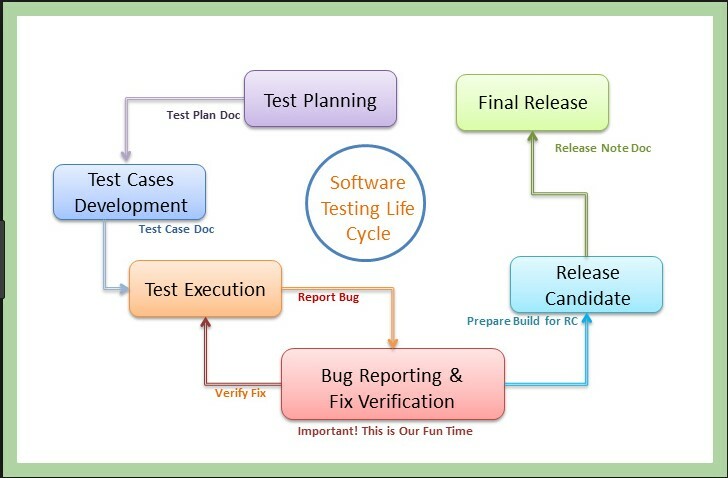 that's why we consider a sequence of activities (Lifecycle) conducted to perform Software Testing. Using certain orders, STLC ensures that the quality standards of an application were met. Each order has its own activities, goals, and deliverables. Each organization follows different phases whereas the basis for STLC remains the same. Here will focus on our basic needs to start an apartment, which is very crucial critical analysis. 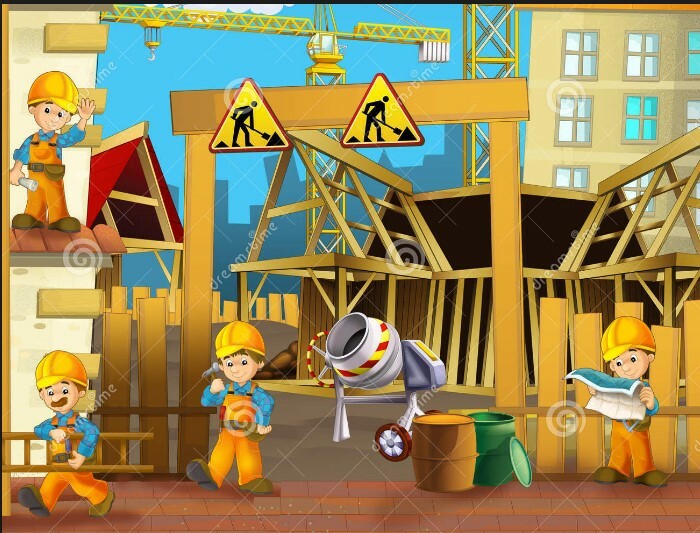 Estimation of human Resources/labor required to complete construction. Amount of materials (concrete cement, sand etc..,)required. Time intervals to complete construction. As per plan, we start to design the building by analyzing the plan. Here we will verify the apartment parameters by referring to design/construct. If actual dimensions of the rooms are not as per design, will do rectification actions and make changes. Actual construction will be compared with Design. We will doesn't consider how design and verification has been because all are verified correctly and able to see properly constructed home. It is an initial phase where Testable Requirements will be analyzed by QA Team which are basic user needs/expectations. Test priorities and focus of testing. Types of tests like manual or automation will be finalized. 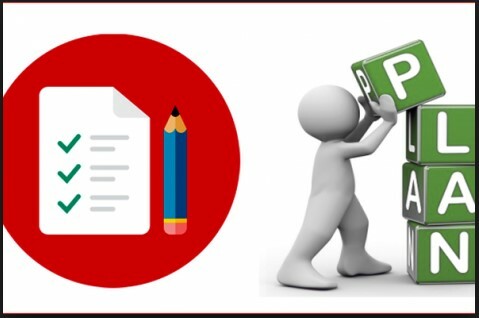 Here higher level people like QA LEAD or QA Manager Will prepare a document which consists of efforts and cost estimates for the project and Complete the test activity. Prepare Test plan/Test Strategy document. Here on seeing the Test plan document, QA Team will Start preparing the Test scenarios, with that, they will write Test cases. These Test scenarios/Test cases will be reviewed by higher level people and approved Test cases will be used to execute the application. Here QA Team will start executing the application/software (which were migrated from Development team to check) by referring to the written Test Design/Test cases. 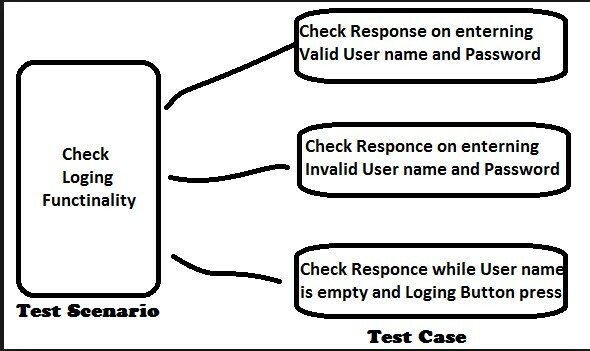 Check application according Test cases. Basic names for test reports are: Test summary report. 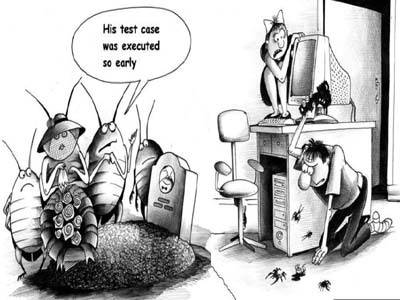 Test execution Report. Test status Report. Test post morten Report. Action items: Test Analysis report. Test final report.